TGIF!! I am so happy it is finally Friday! This was a long, cold week and I just want to go into hibernation mode for the next few months! I realized I have nothing on the calendar for this weekend so I’m thinking lots of Christmas movie watching is in store. I might even finally go see Gone Girl after finishing the book a few weeks ago (I hated the ending by the way). Whatever you are up to, I hope you have a great weekend! ONE | I mentioned earlier this week that I picked up a bag of this popcorn at Costco last weekend and I cannot stop eating it! It is seriously such a treat! 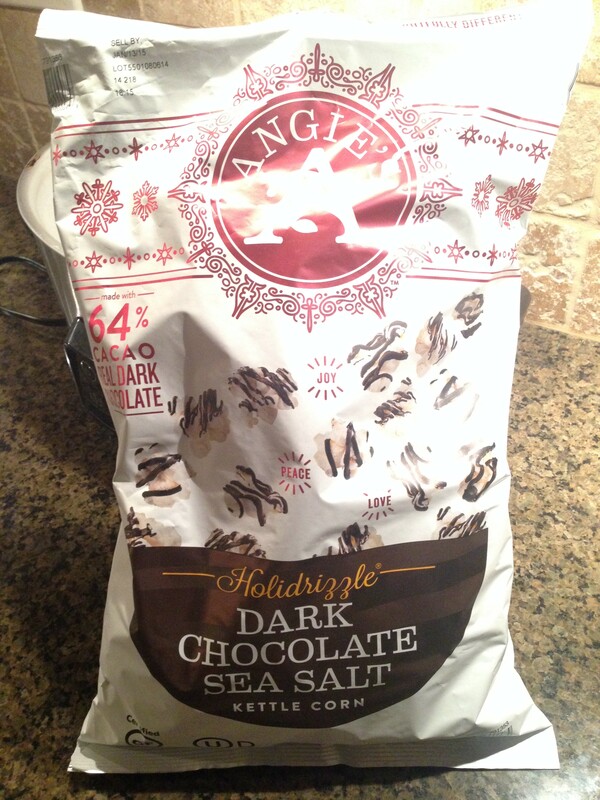 I’m guessing you can buy it at Target too so this may be my official holiday movie watching snack. TWO | Speaking of Target, I also bought my first set of flannel sheets last weekend and have been sleeping so cozy at night this week. The only downfall is it has been extra hard to get out of bed in the morning. 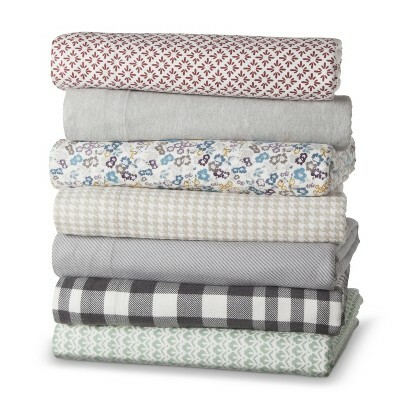 Right now you can get these sheets for only $19.99! 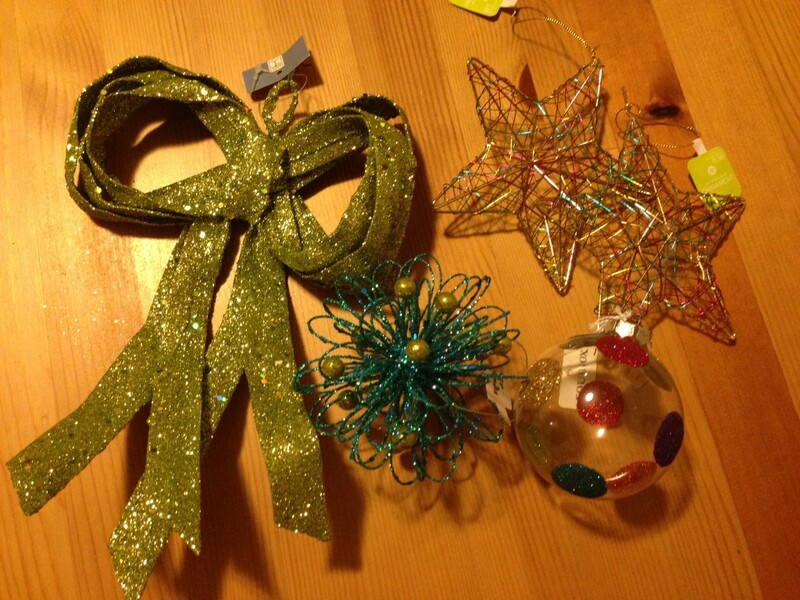 THREE | Last Sunday I went to a local boutique and picked up a few new Christmas ornaments. I am especially loving the giant glittery bow I found. I can’t wait to put up our tree! FOUR | Are any of you fans of Argo Tea? They recently launched their new app and you receive a $5 credit just for downloading it. Not to mention a free drink on your birthday! 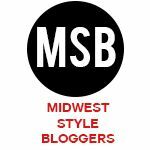 FIVE | In need of a manicure? 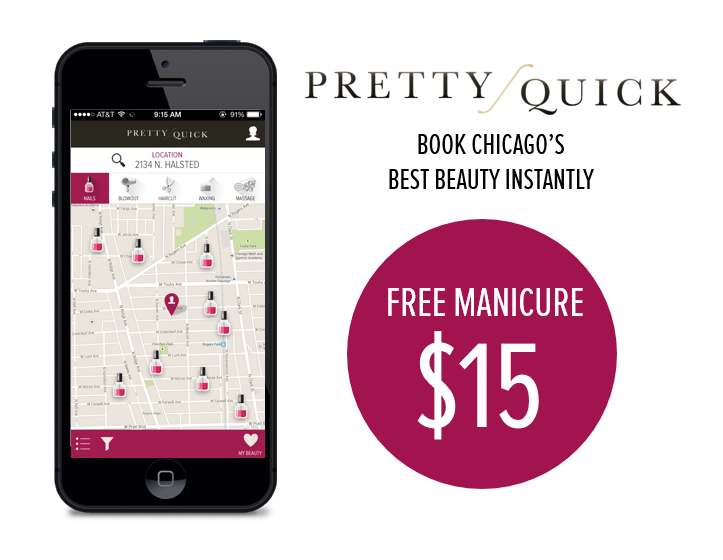 In case you missed my post yesterday, you can sign up for PrettyQuick, an online beauty reservation system, and receive a free manicure using this referral link. Once you sign up, the $15 credit will automatically be applied your account. 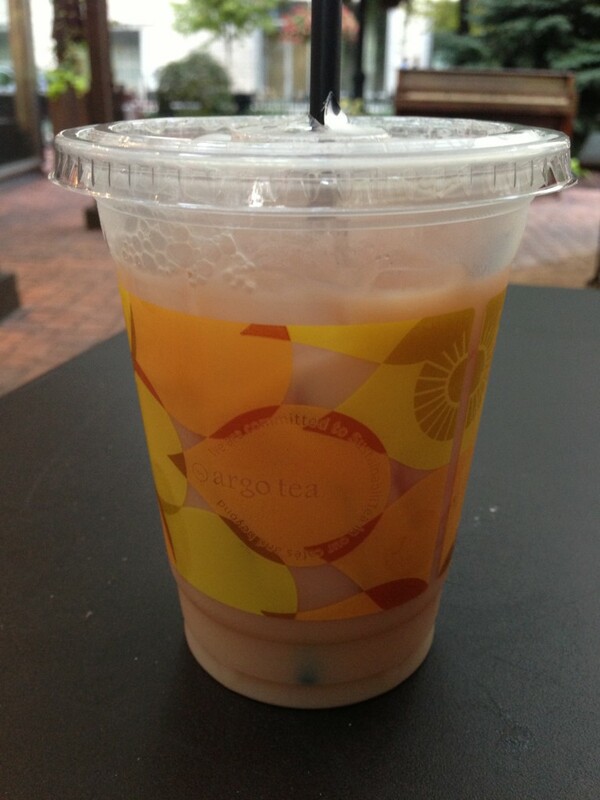 What do you get at Argo Tea? There is one in my building. The drink in my picture is an Iced Pumpkin Chai! I also love their Apple Hibiscus Tea, Chai (very mild and not spicy), and Pom Tea. Really you can’t go wrong with anything on their menu.